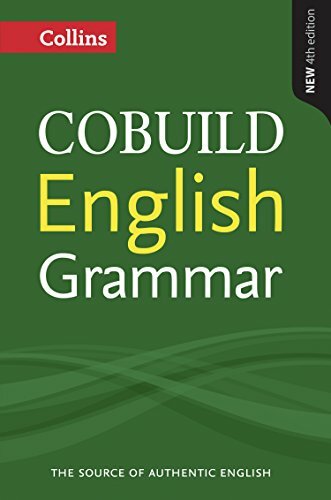 Based on the evidence of the 4.5-billion-word Collins Corpus, this book is an invaluable guide to the English language as it is written and spoken today, in all areas of the world. It has been thoroughly updated, to take into account recent changes in grammar. Notes on the various situations in which certain grammar points typically appear, authentic examples, and information on the key differences between British and American grammar, make this the only fully-updated and truly global English grammar available. 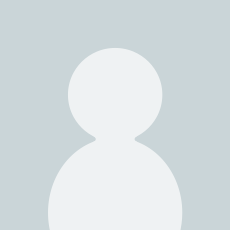 It includes supplements that focus academic and business English. This new edition is also accompanied by a series of engaging blogs and guided worksheets that encourage learners and teachers of English to explore and discuss the teaching and learning of grammar. This grammar book is organaized by a funcional approach. 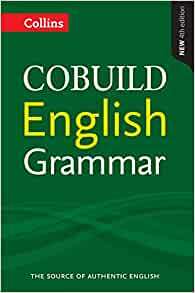 The explanations and examples in this book are useful for those who are interested in English. So, It is easy to understand them. This book is helpful for learners.